We’re excited that cooks throughout the U.S., Canada and Australia are taking the lead in supporting our new US-ION skillets, which offer all the same healthy seasoning and cooking benefits as cast iron but without the arm strain. SOLIDteknics USA’s new US-ION™ wrought iron skillets, crafted from one solid piece of USA iron and offering easier use at half the weight of traditional cast skillets, have become a big hit with home and professional chefs on Kickstarter with presales surpassing 10 times the initial campaign goal – attracting more than $200,000 in presales from backers as the campaign enters its final days. The wrought process involves working a flat sheet of iron into a complete pan in a proprietary new three-stage process – eliminating all rivets, welds and screws typically used in traditional pans with joined handles. The new process also means US-ION skillets are half the weight of regular cast skillets. Henry adds that the success of US-ION skillet on Kickstarter may also be due to movement of cooks away from the use of synthetic, nonstick pans in recent years due to health concerns and disposability of their coatings. “Up to now, the alternatives to those skillets have always meant some compromise for chefs, but not with the US-ION skillet,” Henry said. 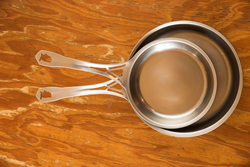 Stainless steel is light, but too sticky for most types of frying. Enamel cast iron really sticks when it’s worn, and it’s heavy. Popular bare cast iron skillets cook great, and the natural seasoned nonstick you build yourself is non-toxic, but the pans are still heavy. Recent machined lighter cast iron pans are still relatively heavy, and susceptible to cracking. French carbon steel pans are lighter, but come with rivets, and rivets mean gunk and eventually wobbly handles. Ceramic coatings last about a year, then it’s another pan in the landfill. 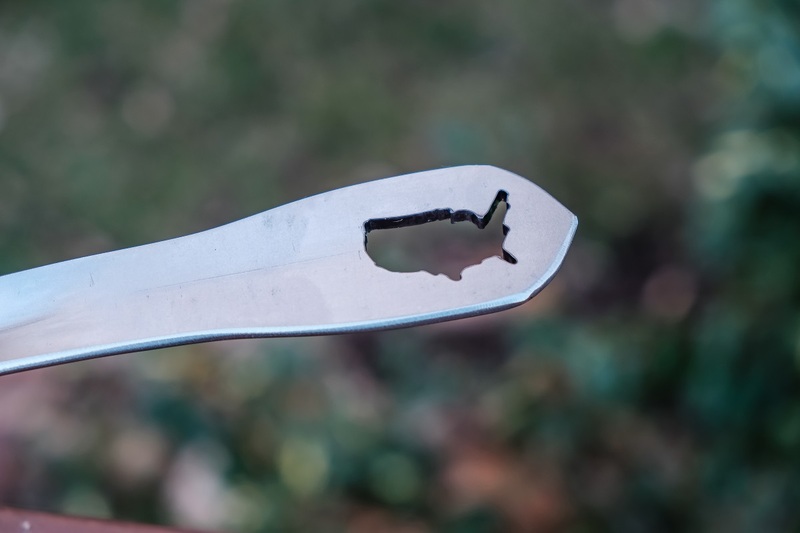 Also, any skillets with screws get jiggly – and cheap carbon steel woks inevitably fall apart. 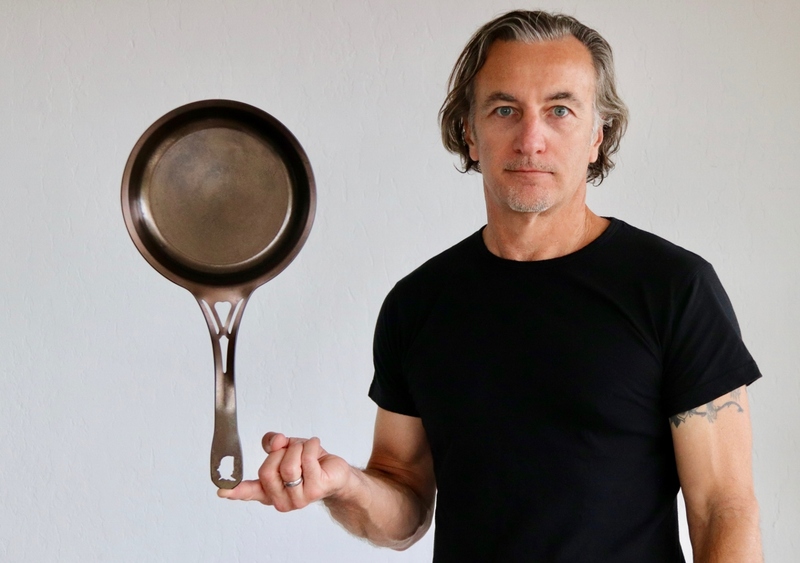 Knowing there were hand-forged one-piece iron pans used centuries ago (Roman soldiers had them 2,000 years ago, and artisans still hammer out some), Henry and his team at SOLIDteknics developed a faster production method to make smooth iron pans economically enough for chefs, and for home cooks, too. 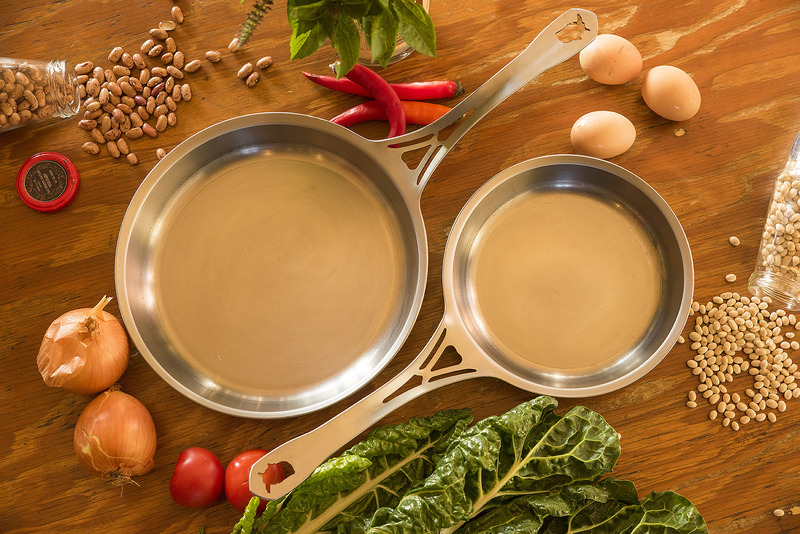 They created a three-step method of forming a wrought pan from a single iron sheet, patented the method and started manufacturing AUS-ION skillets in Australia three years ago – which quickly became very popular with top chefs and home cooks. With “a lot of interest from American cooks we were shipping too many across the Pacific,” Henry found a way to make the same pans in Chicago using the same specification of iron used in Australia and with the same patented manufacturing method – with the new US-ION pans now manufactured in the United States. SOLIDteknics’ main mission is to replace synthetic and disposable cookware with its healthy, multi-century-durable, locally made, innovative new world-first breed of patented seamless cookware. SOLIDteknics wrought cookware is also the first to come with a multi-century warranty, since the tough wrought iron will never crack like cast iron – and there are no rivets or joints to fail over time. 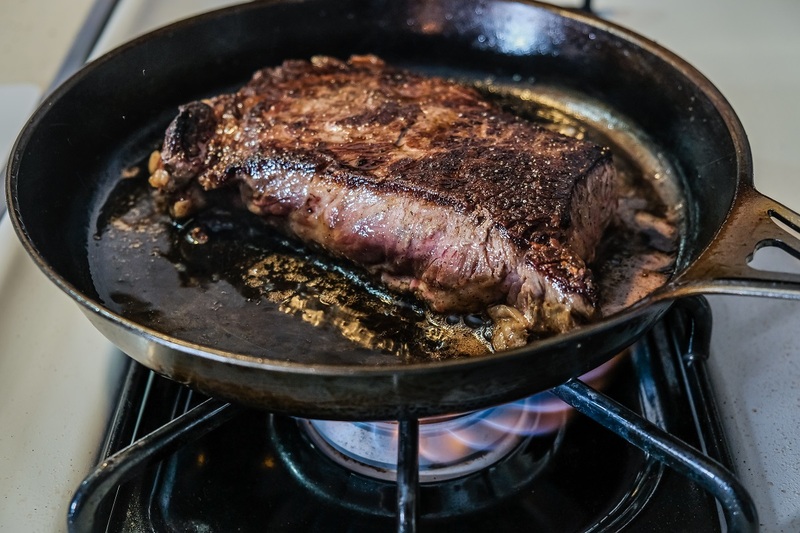 The limited ‘First Edition’ engraved US-ION cookware pieces start at $59 for the 7.5” Skillet, and at $79 for a 10” Skillet – significantly less than the recommended retail prices – are only available until July 2. For more information and to pre-order during the final days of the crowdfunding campaign visit the SOLIDteknics US-ION Campaign Page on Kickstarter.